This Great Dane nicknamed Kerry sold and went to a new family. "Kerry” is a beautiful Boy! 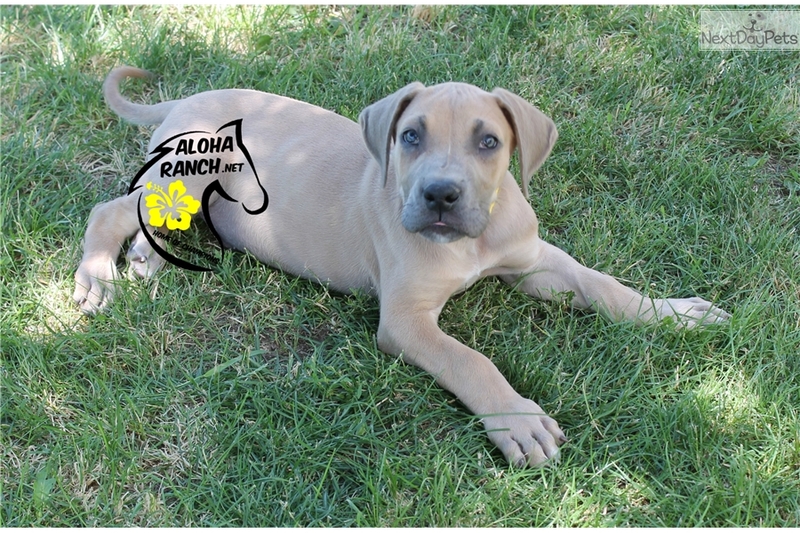 Blue Fawn Great Dane puppy. He was born on 5/2. He is ready to go 6/27. Mother is a Champion!! 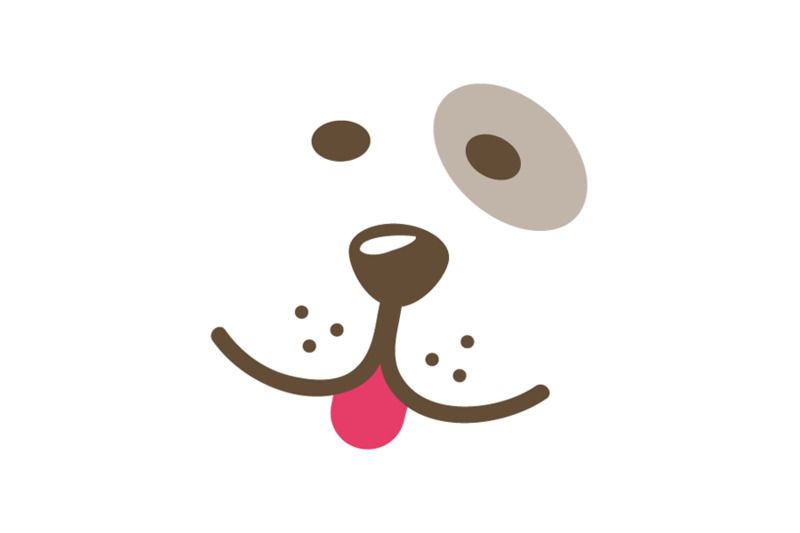 He is well socialized, kid friendly, and gets along with other animals. He will come with his shots and wormings up to date, 1 year health guarantee (see our website for details), AKC Registration, micro chipped, and a Health Certificate from our vet stating he is healthy. The price is $1100.00 pet price. $1800. breeder price. We will be able to ship him if you need to for an additional $400 by air. We can take payment via debit card, credit card, or just cash (we do not accept checks or money orders/grams!). 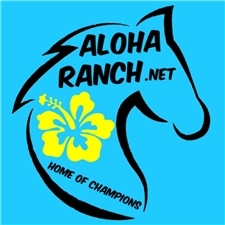 Don't forget to check our website www.aloharanch.net We give life time breeder support!! Email me for any questions you may have.